Haaland, a former state party chair, defeated Damon Martinez and Antoinette Sedillo Lopez in their bids to represent New Mexico’s 1st Congressional District. 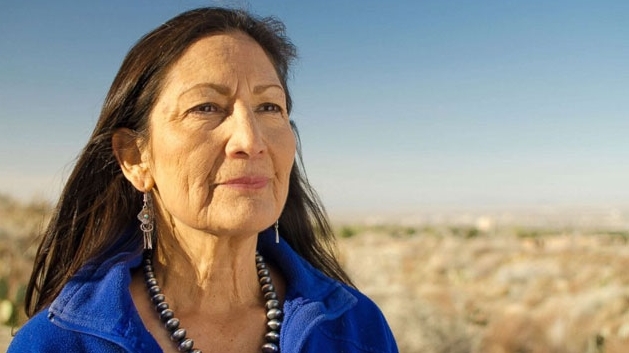 Deb Haaland (Laguna Pueblo) won the Democratic Party’s nomination in the 1st congressional district in Albuquerque, New Mexico on Tuesday, June 5, 2018. With 55 percent of the vote in, the race was called with Haaland won 39 pecent of the vote. Late into the night, Haaland had a 15-point lead over her nearest opponent, former U.S. Attorney Damon Martinez. Haaland had 41 percent of the vote to 26 percent for Martinez. The good news is the 1st congressional district is a heavily Democratic district, which makes her the favorite to win the congressional seat in the mid-term general election in November. The congressional district is a traditionally Democratic district. In the 2016 U.S. presidential election, Hillary Clinton won the district with 52 percent of the vote. 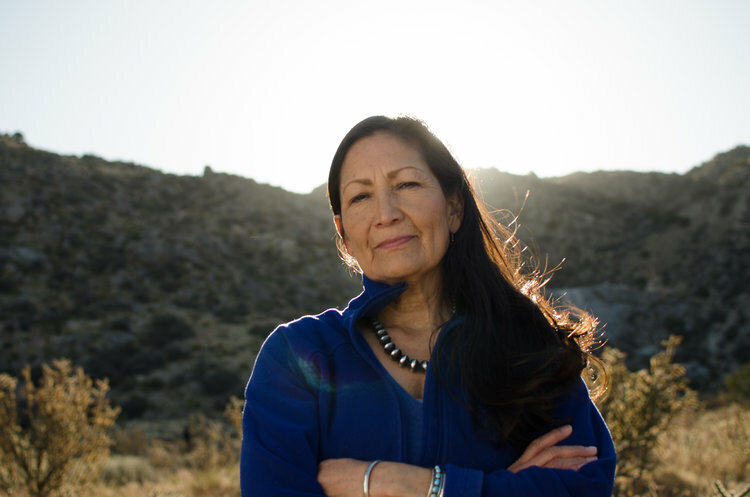 If she wins, Haaland will become the first ever elected American Indian congresswoman. “Tonight, New Mexico made history,” Haaland said. “Thank you to the tens of thousands of volunteers, grassroots donors, and supporters who won this election today. I’m honored and humbled by your support. Our win is a victory for working people, a victory for women, and a victory for everyone who has been sidelined by the billionaire class. Responses to "Haaland Wins Congressional District Nomination; Could Become First Native Congresswoman "